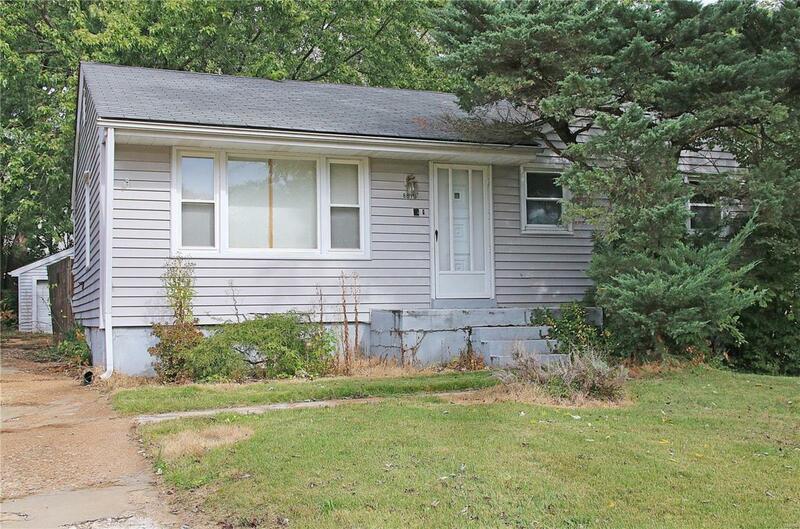 Investors, Rehabbers and owners who want a fixer upper. 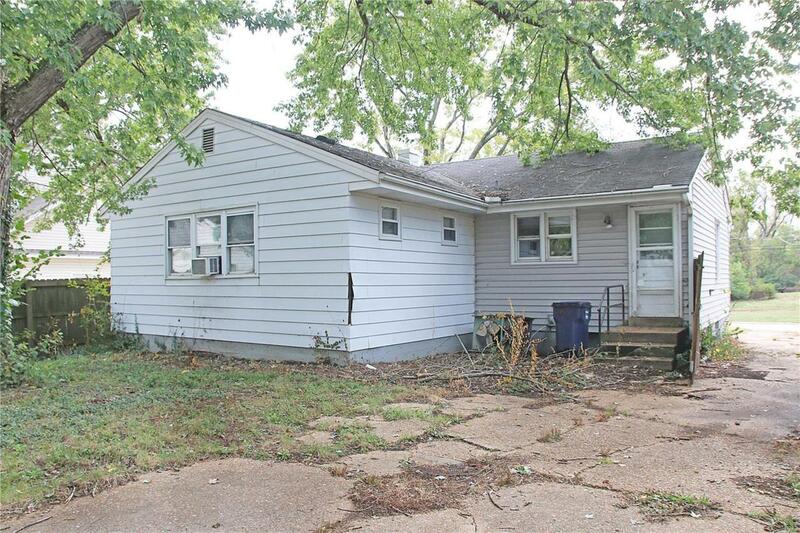 3 bedroom 1 bath ranch home on a large level lot. Detached 2 car garage . 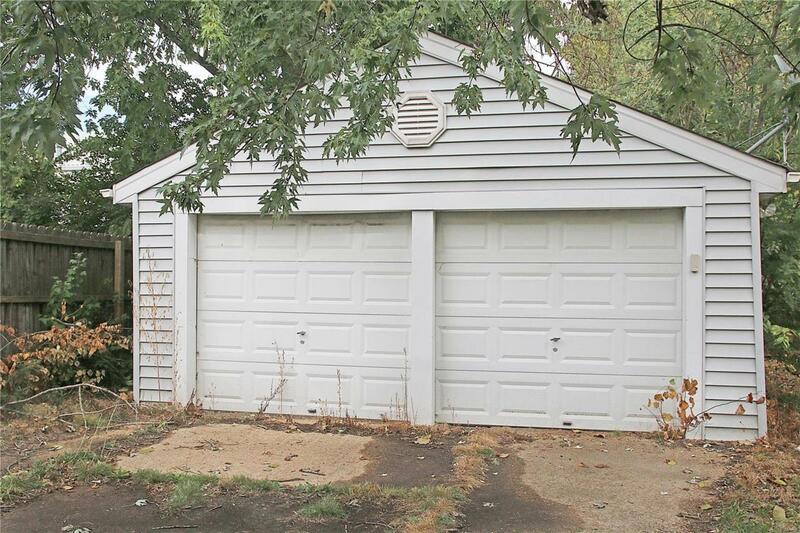 Located in sought after City of Crestwood and Lindbergh School District. 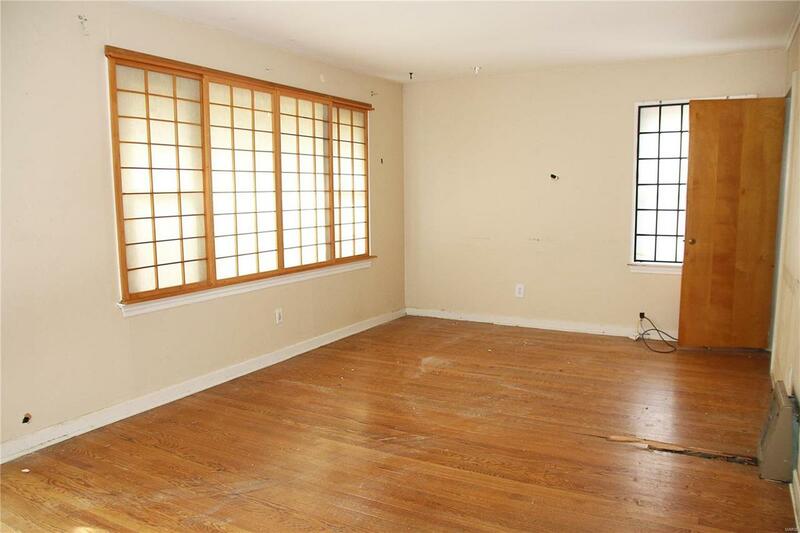 This property is being sold "as Is"" Seller to make no repairs or provide any warranties or perform any inspections. Electric is on but gas and water are off. MSD is building an overflow tank facility across the street that will be screened and professionally landscaped. Additional information available by contacting the listing agent.